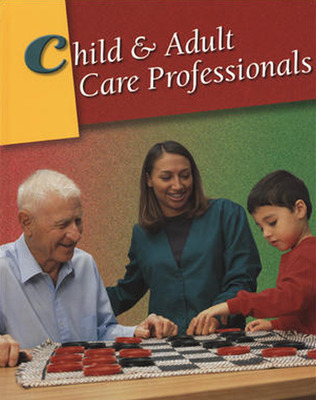 Child & Adult Care Professionals is an occupational program preparing students at grades 10-12 for employment in child care and/or adult care centers. Child & Adult Care Professionals is an occupational program preparing students at grades 10-12 for employment in child care and/or adult care centers. This program prepares students for the CDA (Child Development Associate) credential.